We love food. Good food with minimum fuss and high quality ingredients. the afternoon pick me up with a slice of cake. Nothing gives as much pure pleasure as a freshly baked, lovingly crafted loaf. 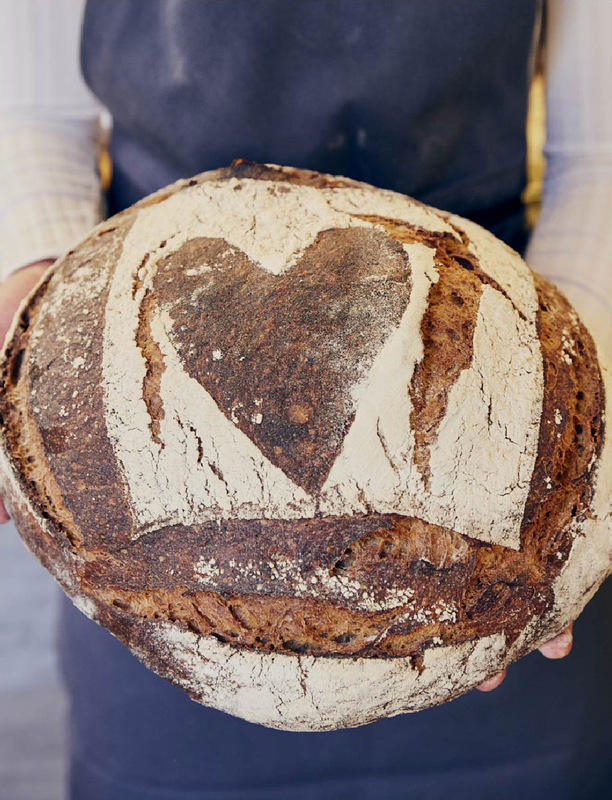 Our morning bakes are made with the hope to make your morning a good one. Great civilisations depend on great lunches, those unsung meals that keeps our engines going at the height of the working day. Some mornings require more of a ritual, don’t they? A plate of goodness that not only satisfies our morning hunger but requires us to sit, fork in hand, taking stock of, well, whatever we wish. When baking bread is your passion, it’s a short but gratifying leap into the endlessly creative realm of cakes, tarts, scones and buns. Things that swirl, layer, and rise in harmony with syrups, spices, fruits, nuts and chocolates.